I recently rediscovered an old article from the McKinsey site on “Why Philanthropy is R&D for Business” that can be found here. It triggered a reflection about some of our recent work in the financial inclusion space in Kenya. “Banking the unbanked” and even more so “insuring the uninsured” is an area that requires some heavy lifting and lot’s of unconventional thinking from financial service providers. But as mentioned in the McKinsey article there is a special opportunity to get “softer” funding by partnering with NGO’s and large donors. 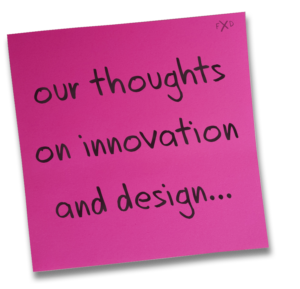 This hybrid approach to innovation has been well documented by Francois Bonnici and his colleagues from the Bertha Centre at the University of Cape Town – see here for a recent article. 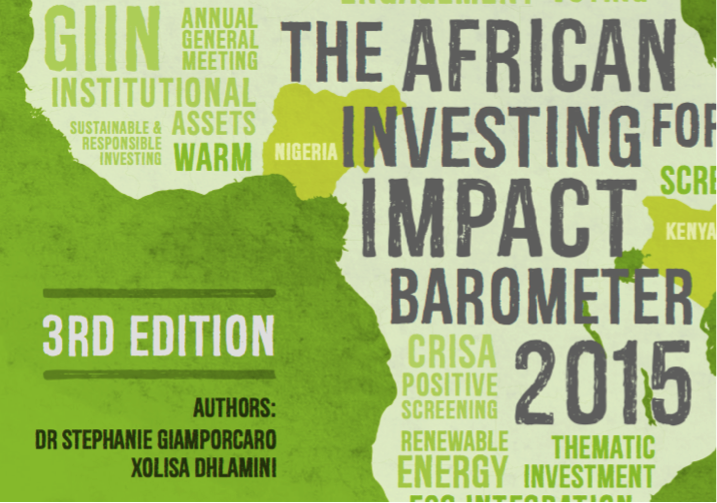 They also regularly publish an African Impact Investing report that can be downloaded here. The collaborative model of innovation allows corporates to de-risk some of their more risky projects and test prototypes in a real world environment by partnering with non-profits during the “fuzzy front end” of the process. A good example from Kenya is the close alignment between Equity Bank and the Equity Group Foundation that allows for a more holistic customer journey including financial and non-financial support. This process requires some rather sophisticated facilitation skills though as the different stakeholders involved have various mandates to fulfil. Jeremy Leach and his Team at Inclusivity Solutions play an important role in this space from a mobile insurance perspective as they can augment skills not resident in partner organisations (e.g. Banks or Telcos). 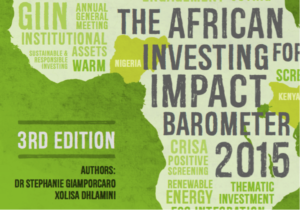 It seems we are onto something here as we are seeing more and more large banks, consultants and think tanks from Europe and the US studying this model of innovation across Africa to learn how it applies to innovation challenges in their home markets.